Author of forthcoming book – ‘The Road to Success Volume 2’ with Jack Canfield (author of ‘Chicken Soup for the Soul’ series). Amanda J. is no stranger to the School of Hard Knocks. Exposed to bullying by her peers throughout her schooling, domestic violence, bankruptcy, failed relationships, addictions, obesity, and an array of other life challenges, Amanda J. has used these experiences to help thousands learn to see their personal value and to grow their potential. Amanda J. developed her philosophy, “you are what you think you are”, from a very young age. Her passion for human growth and development has guided her through multiple career paths, accruing a diverse knowledge and understanding of thought-based behaviours. Amanda J. has a unique and intuitive understanding of what makes people tick and has successfully nurtured thousands of her clients to re-frame their thinking and behave their way into new results. Whilst her work has been primarily conducted one-to-one, she has now made it her personal mission to spread her message and offer her teachings, on a larger scale, to those who know they deserve more from life. 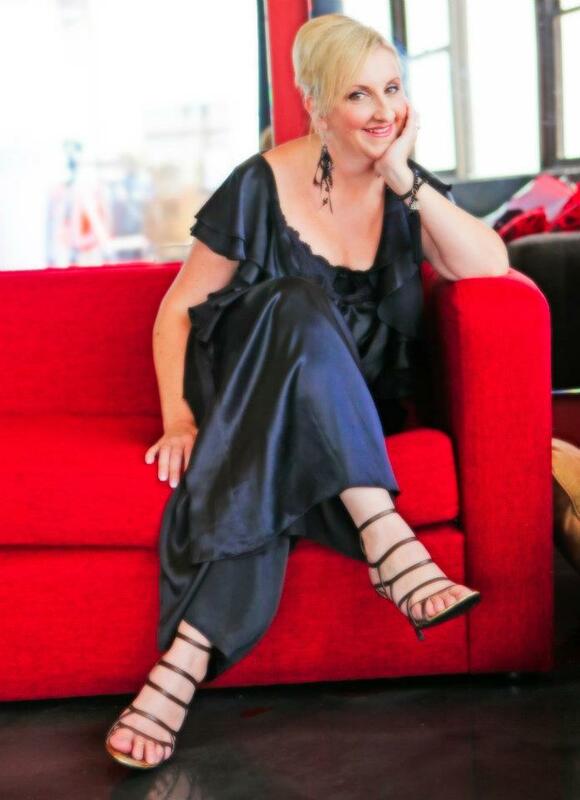 An enthusiast of Human Behavioural Science and research, Amanda J. holds qualifications and extensive experience in Hypnotherapy, Life/Self Esteem Coaching, Master Practitioner and Trainer of NLP (Neuro-Linguistic Programming), Early Childhood Development and Business, and possesses over 20 years experience developing and growing people to their potential.